We are Idaho AEYC. All of us - early childhood providers, educators, parents, grandparents, students, advocates. Our collective voice has power. Together we can ensure all children have access to high-quality child care in Idaho. We are seeking presenters for our June conference! The 2018 Idaho AEYC Professional Development Institute is coming up June 1 and 2 in Boise. It will be an engaging, educational conference for child care professionals, teachers, providers and advocates for Idaho’s young children. This year, the focus will be on emergent curriculum and the use of projects in the early childhood environment. We are seeking presenters who can help guide professionals to a better understanding of what emergent curriculum means across a range of ages – from infants to 8-year-olds. What is an emergent curriculum/project approach? How to set up the physical environment for emergent curriculum/projects. How emergent curriculum/projects can be used alongside of Idaho’s Early Learning Standards. Using loose parts as the backbone of the materials in your classroom/center. Emergent curriculum with infants and/or children with special needs. Literacy, math and/or STEAM and emergent curriculum. Planning for an emergent curriculum. Using an emergent curriculum outdoors. We invite you to submit a 75-minute workshop proposal for sessions in the afternoon on June 1 and any session on June 2, or a two-hour workshop proposal for sessions the morning of June 1. Deadline for submission is January 20. As a token of our appreciation, presenters will receive complimentary registration the day you present. Co-presenters will receive a 50% discounted registration fee for that day. Don’t forget to treat yourself this holiday season! An Idaho AEYC and NAEYC membership is a gift that keeps on giving: You will have access to an array of resources and event discounts all year long to help advance your professional development. And it will ALL make a difference in the lives of the children you work with. Access to member-only grants in Idaho. Free resume and job posts on Idaho AEYC’s online Idaho ECE Job Connection page. 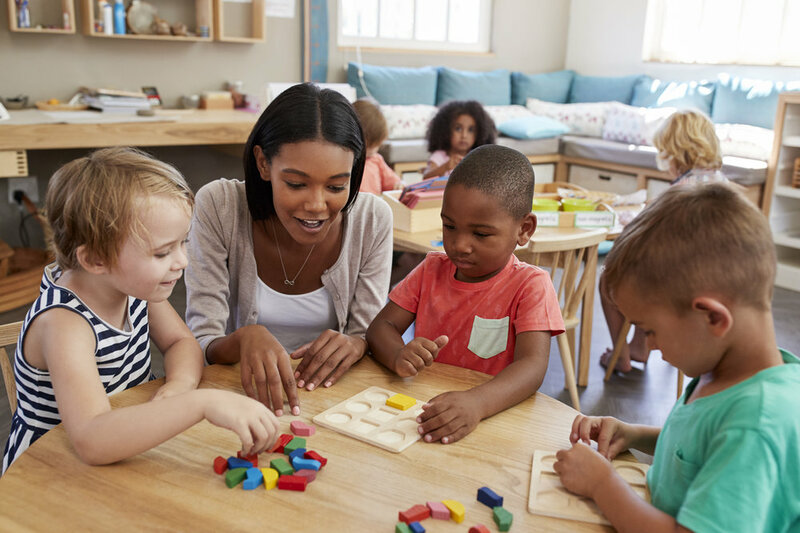 Access to NAEYC digital resources, including ideas for implementing developmentally appropriate practices and fostering strong family engagement. A 20% discount on all orders from NAEYC’s online store, as well as access to exclusive member-only resource sales during the year. Exclusive access to member-only sessions at NAEYC events and registration opportunities for member-only events, such as the Public Policy Forum in Washington, DC.